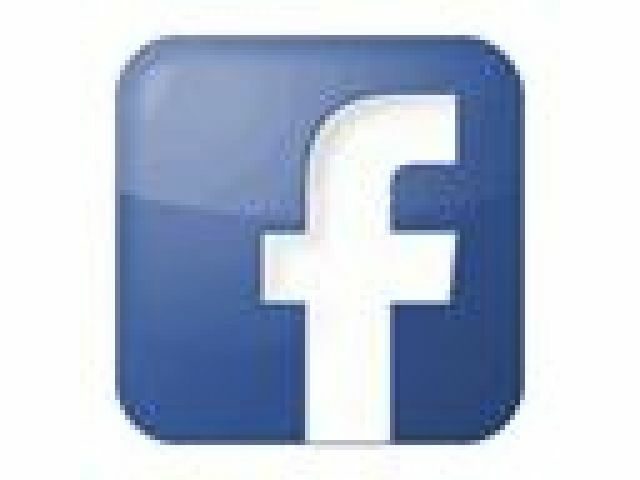 Transverse of mission are honesty, quality, innovation and service. In order to provide the best service for customer, Transverse Industries continue researching and developing medical equipment. 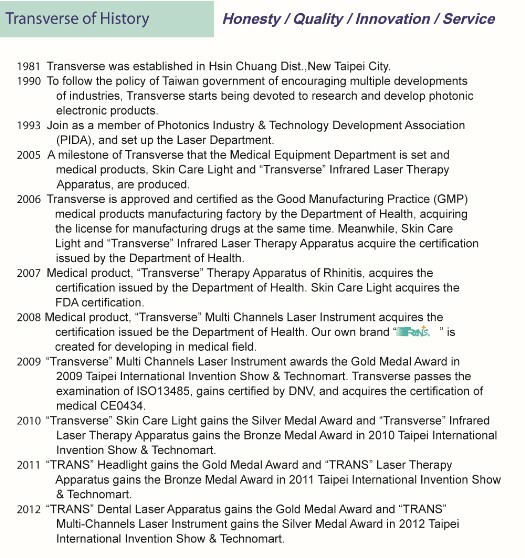 We have own brand “Transverse” and to marketing our product that represent innovation and R&D. Transverse now offers an extensive range of ISO13485, CE0434 and FDA approved laser products which it exports worldwide, particularly targeting the European, U.S. and Asian markets. 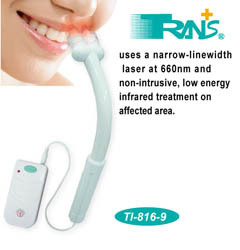 Its lineup includes laser modules, laser pointers, laser levels, medical health care products and much more. Transverse Industries invests a large amount of capital and manpower in R&D, enabling the company to release new laser products onto the market every three months. 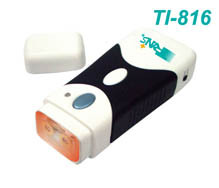 A cooperative effort with Taiwan's national research organization, which pooled both financial and personnel resources, has resulted in the development of a green laser module, designed for industrial and medical applications.